Overwatch League Stage 4 starts on Wednesday, following an eventful Stage 3. Here are our power rankings for each team going into Week 1 of Overwatch League Stage 4! In a perfect world, Shanghai Dragons would be at least a little bit higher after after all these months, but that isn't the case yet. 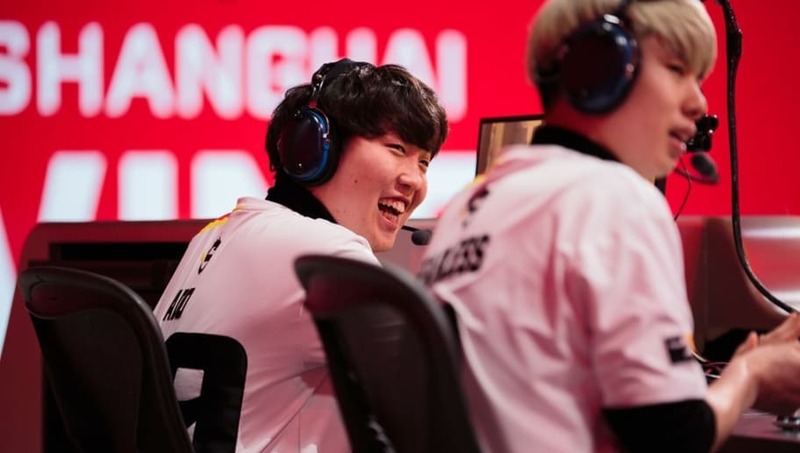 The Shanghai Dragons boast a 30 match losing streak, though signs point that it might end soon. Unless the Shanghai Dragons manage to win multiple games, they might never leave the bottom of the power rankings. 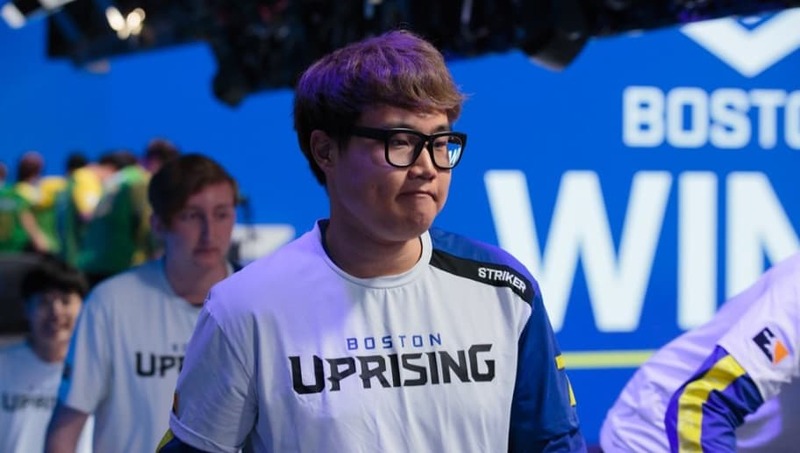 The Dallas Fuel might have taken a hit when it was announced Hwang "EFFECT" Hyeon was taking a leave of absence from the team for an unspecified amount of time. 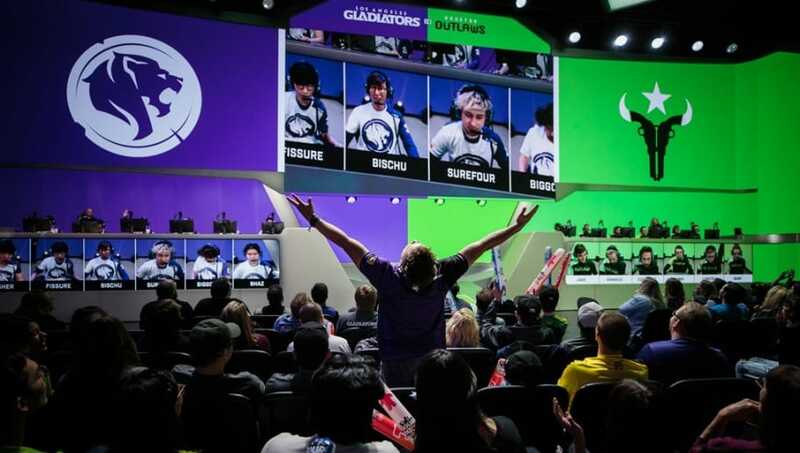 Dallas had one win in the entirety of Stage 3, against the winless Shanghai Dragons. The team's first match of Stage 4 will prove how important Kim "Rascal" Dong-jun and EFFECT were to the team, as they are both out of the picture. 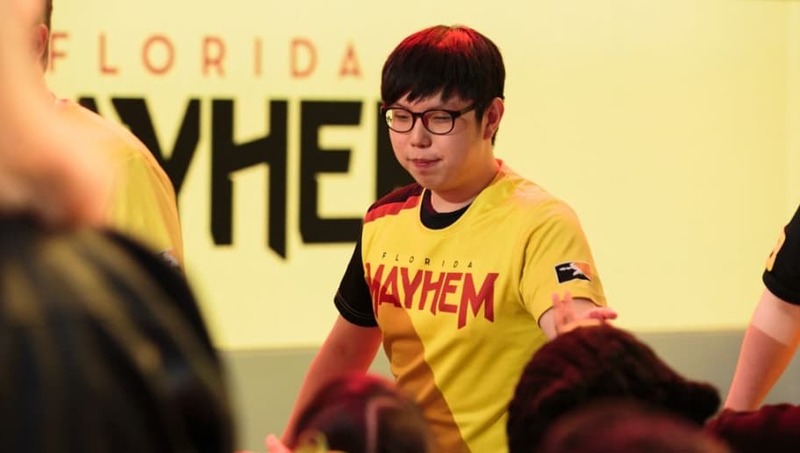 The Florida Mayhem went from sharing the title of a winless Overwatch League team with the Shanghai Dragons to having six wins in total to its name, two of which came from Stage 3. Florida's improvement came with the addition of former Meta Athena players, Ha "Sayaplayer" Jung-Woo and Kim "aWesomeGuy" Sung-Hoon, and the team really has nowhere else to go but up. The Fusion's performance in Stage 3 did not mirror what fans saw in Stage 2. The team failed to make it to the title matches, despite being a contender in the Stage 2 title matches, and nearly lost to the Shanghai Dragons in Stage 3. Going into Stage 4, the Philadelphia Fusion will need to make sure it finds its footing again if it is to rise in the rankings. Now that Reinhardt is seeing more play time, Joona "Fragi" Laine might righteously steal the spotlight with incredible Reinhardt play. 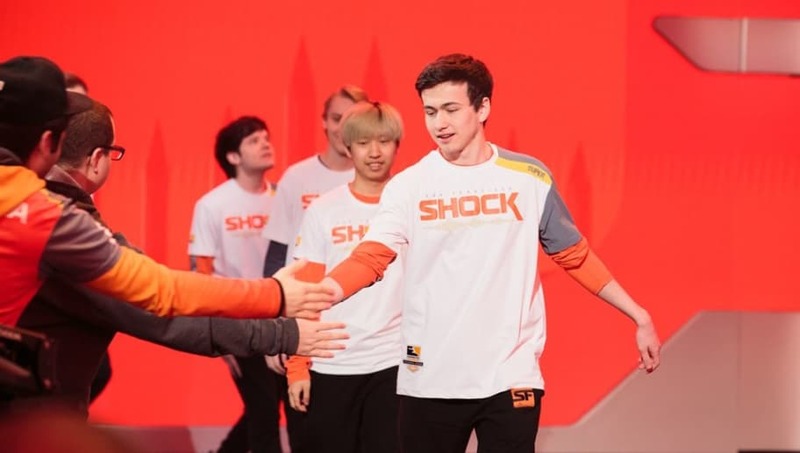 The San Francisco Shock visibly improved with each week that passed last season, especially since the team now had its newest DPS player Park "Architect" Min-ho. 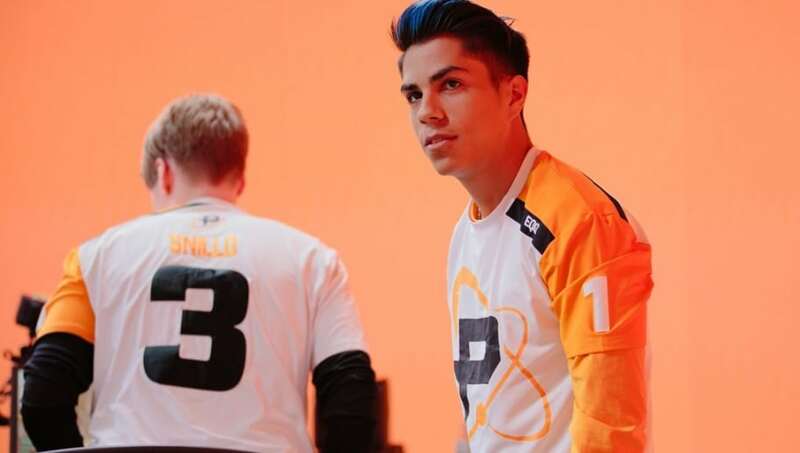 The team was nearly in the Stage 3 title matches, ending up just underneath both Los Angeles teams, and with the former coach of the unbeatable Boston Uprising, there is a good sign the Shock will continue to rise. Seeing Houston so far down a rankings list feels odd, but it isn't unwarranted. 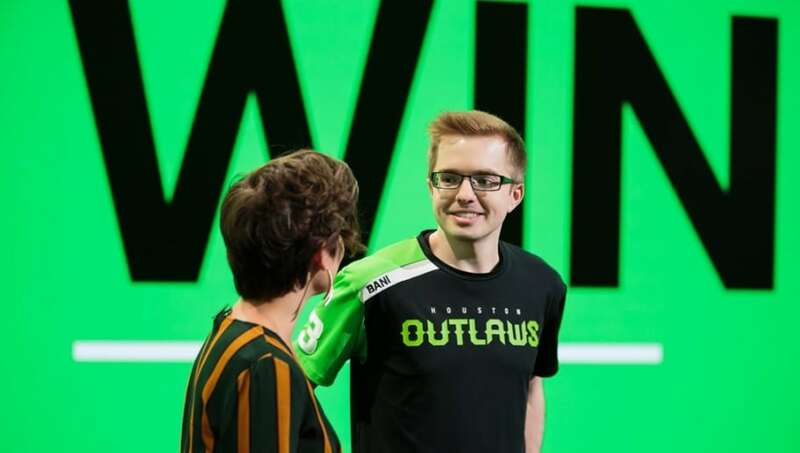 The team faced some difficulty against extremely tough opponents in the first couple of weeks of Stage 3, but it recently acquired Kyle "KyKy" Souder, former Dallas Fuel coach. KyKy already has a relationship with a number of Houston players, which might help the team's improvement in Stage 4. The Valiant was able to play in the Stage 3 playoffs and it did not disappoint. 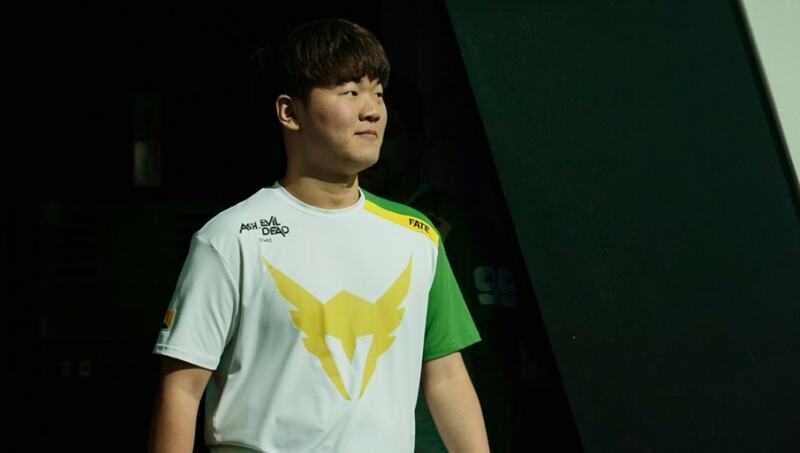 Indy "SPACE" Halpern and former Seoul Dynasty player Chae "Bunny" Joon-hyuk helped improve the team greatly. Valiant will need to show a great deal of versatility when going into Stage 4, since Brigitte might be a huge part of the matches. 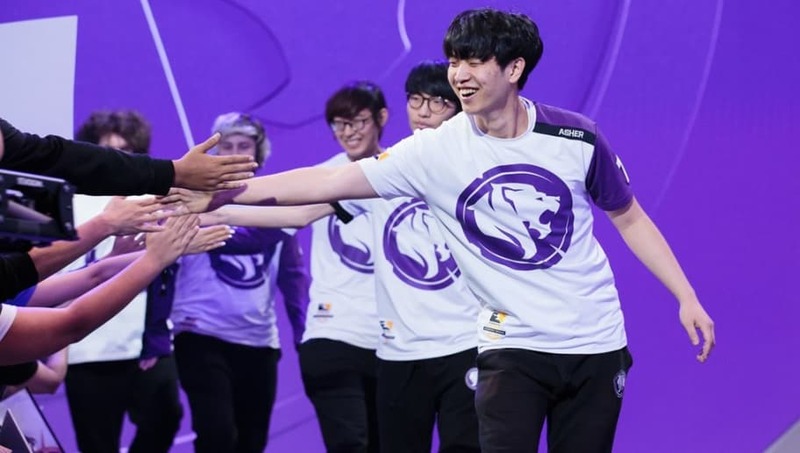 Although the Los Angeles Gladiators and Los Angeles Valiant are roughly equal in terms of talent, the Gladiators' Baek "Fissure" Chan-hyung is the team's strongest tank and might very well be its best asset. The Gladiators have great potential to become a top team this stage. 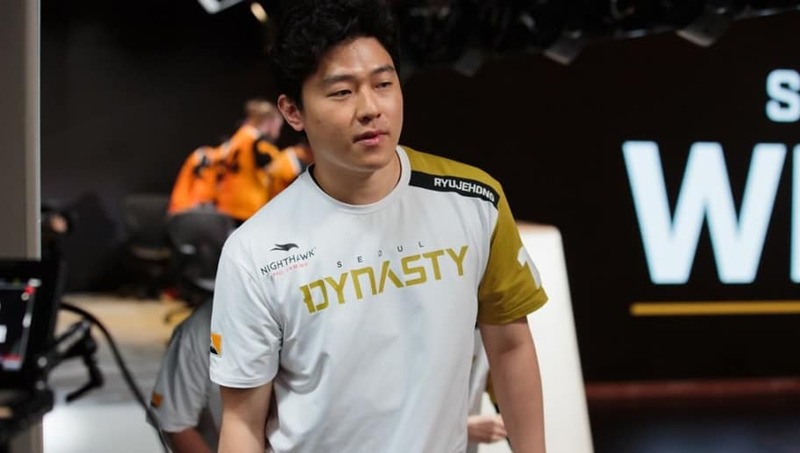 Despite an upsetting Stage 3 performance, the Seoul Dynasty turned legendary Ana player Ryu "ryujehong" Jehong into a main tank at the end of Stage 3 -- which surprisingly worked out for the team. Placing Seoul lower in the rankings while it has Kim "Fleta" Byung-sun in its roster would be wrong, however. It still holds onto fourth in the league's standings, which only attests to its talent. 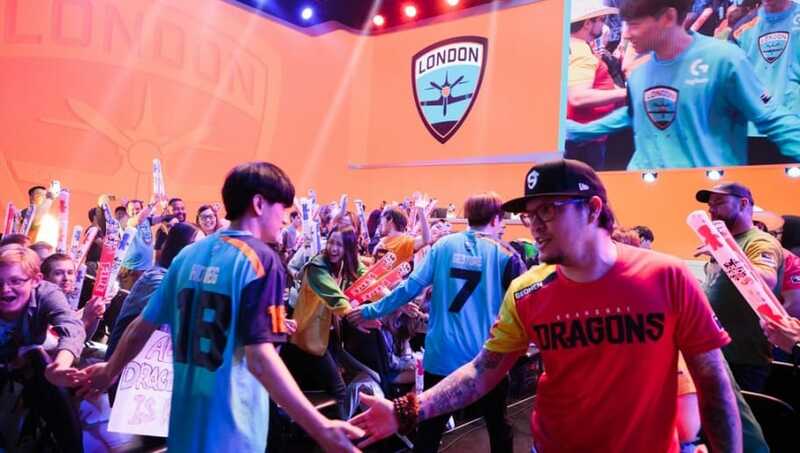 The London Spitfire missed out on the Stage 3 title matches, which was unusual for a team with talent like Kim "Birdring" Ji-hyeok. 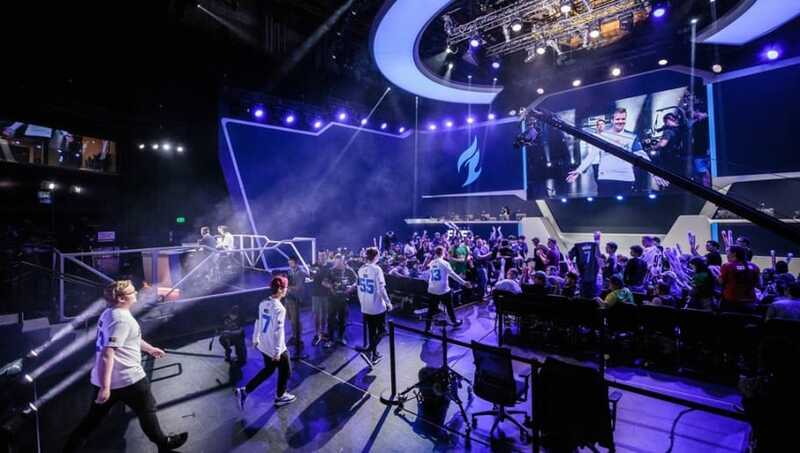 While it had a series of inconsistent performances during matches, Spitfire is still one of the top three Overwatch League teams and has the opportunity to start off strong in Stage 4. The Boston Uprising had an incredible Stage 3, making it all the way to the Stage 3 title matches against the New York Excelsior. After an undefeated Stage 3, there's no doubt the team will put up another incredible fight for Stage 4. It's hard to imagine power rankings without NYXL in first place. After becoming the champions of both Stage 2 and Stage 3, the NYXL have secured itself as the team to beat. 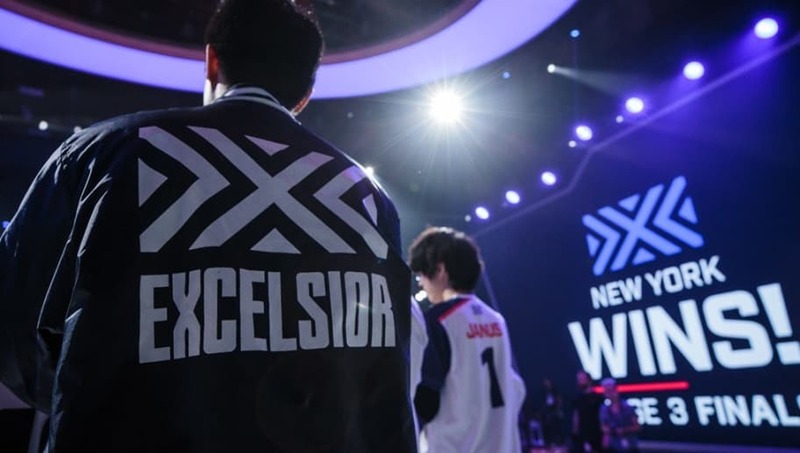 NYXL has shown no signs of slowing down, and will likely continue to dominate the league.